Would love to give a higher rating. Visuals are great, is fun to play, has level ups... But freezes WAY too often. Will be the only thing going, and it will freeze. You lose all the points for the game and have to wait for a restart. Should be an easy fix...but they don't fix it. 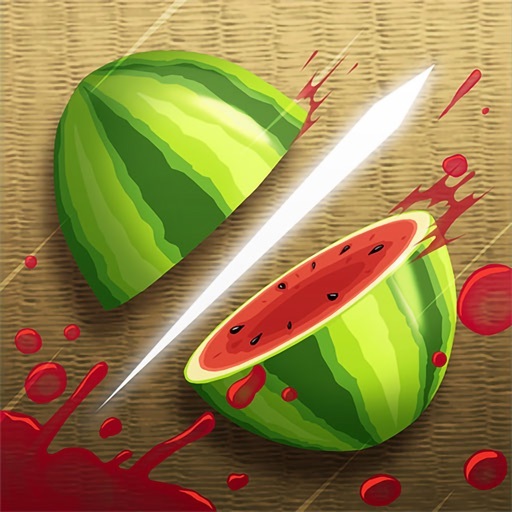 Review by E3lf on Fruit Ninja Classic.